It all started back in 2002 when Jon & Sarah Lark got married and decided to establish Australia’s first dedicated gin distillery. Their aim…to do things properly, in the traditional way. 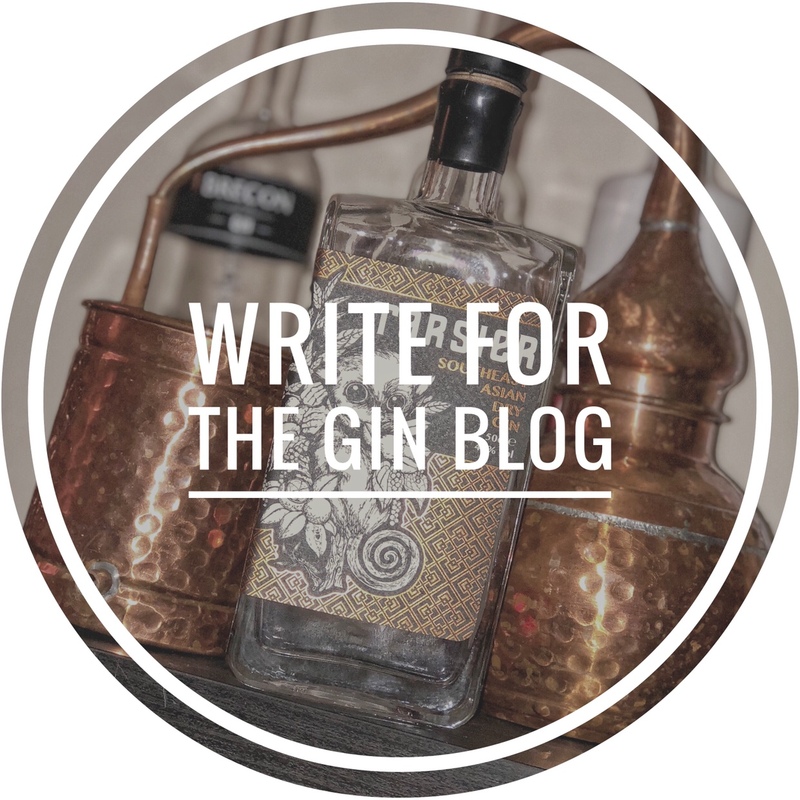 Their quest for inspiration took them all the way to Sipsmith in London & from that visit Jon & Sarah gained the confidence to follow their dream. They were inspired by what Sipsmith had done and wanted to create the same business with the same core values in Australia. They also recognised that on KI there was an emerging food and wine industry with a steadily growing tourism base. Also, nobody else was making spirits – in fact, no one was doing it in South Australia, let alone Kangaroo Island. The Larks were inspired by the amount of passion shown by the producers that were already on the Island & wanted to add to it. We had the chance to taste three out of the 5 gins they produce & were so impressed we came away with a bottle of each. Wild gin is distilled with native juniper which is foraged by hand from the coast of Kangaroo Island. They also use coriander, mint, cardamom, mace, cassis, pink pepper, caraway, lime zest and fresh ginger. These botanicals are vapour infused which gives the gin a delicate profile. On the nose, there are hints of juniper and citrus. Taste-wise, there are notes of fresh lime and mint with a subtle earthiness and pleasing ginger heat on the finish. Again this gin uses local juniper and this enhanced by the addition of coriander and Angelica root. They also use coastal daisy which is sometimes referred to as wild rosemary. There is fresh orange in there too and two exotic peppers – Long pepper & Cubeb Pepper. The nose is savoury and quite refreshing – it’s almost reminiscent of walks on the beach. Taste-wise, this is a lovely crisp gin with a strong savoury pine note from the juniper and rosemary with a burst of citrus at the end. The finish is long and peppery and abundantly savoury. The Old Tom Gin is lightly aged in re-charred french oak barrels which gives the gin a lovely pale yellow colour more traditionally seen in barrel-aged gins. To get the sweetness that is characteristic of the old Tom style they add local aniseed and lemon myrtle. The nose is bursting with bright lemon notes & piney fresh juniper loveliness. On the palate, you get a hint of creamy vanilla with that local aniseed coming through as well. The finish is woody & Spicy. We would like to say a big thank you to the guys at the kangaroo Island stall in Adelaide market for letting us have a taste of the gins & Chatting all things G & T with us.